One of our key features and the one that most people notice first is our smiles. White teeth are an important aspect of first impressions, as well as looking younger and healthy. Laser Teeth whitening treatments are an easy, minimal risk way to get your smile back to bright and white, where it belongs. Laser Teeth Whitening is a gentle way to remove recent, surface stains, as well as remove those older stains that are found deep inside of teeth. 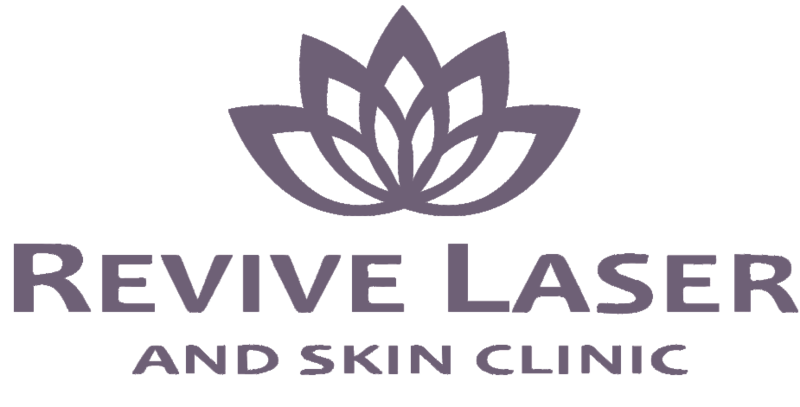 This treatment is also perfect for preparing for an upcoming event, such as a WEDDING, GRAD, VACATION, PARTY and many more! Gentle yet effective Peroxide whitening gel formula reduces sensitivity! Powerful light gives faster whitening results! Who cannot receive the Teeth Whitening treatment? Yes. The treatment uses a gentle peroxide-based whitening gel which has been proven to be safe. This, combined with the powerful Halogen light removes all harmful UV light and heat, while delivering a concentrated beam of light to greatly accelerate the whitening process. How white will my teeth be afterward? A: Results will vary by the individual depending on how severe the stains are. Your teeth will be compared to a scale of colors and will be compared again at the end of the treatment. 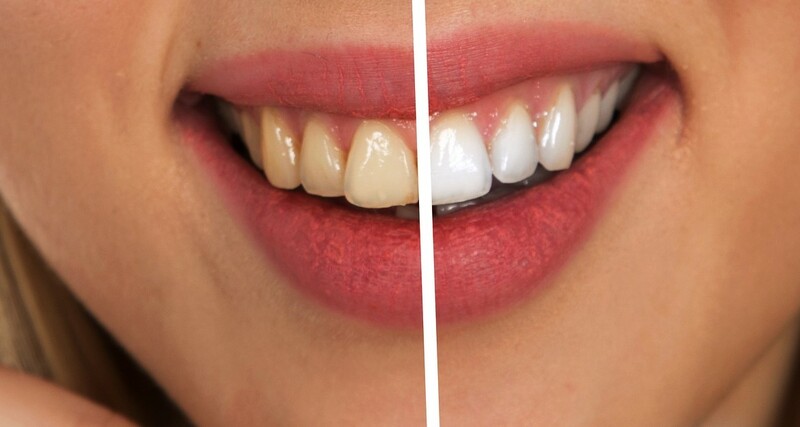 Most clients can expect a noticeable improvement after the treatment of a few shades whiter. This varies between each person and greatly depends on diet, lifestyle and after care, however on average, the lightening effects typically last for approx. two years. Sporadic touch-up treatments are highly recommended for clients who drink a lot of staining liquids such as coffee, tea or red wine or for those who use tobacco products. How much does the teeth whitening treatment cost?